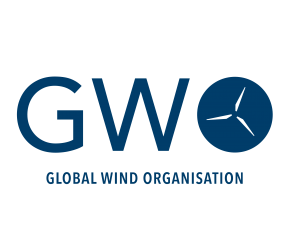 The above courses are valid for 2 years, shorter Refresher courses (GWO BSTR) are available for those that need to renew their certification. 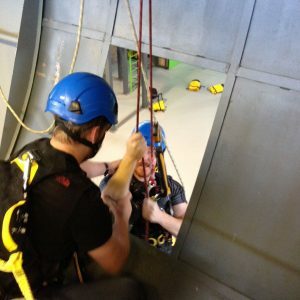 Courses can be taken as a full package (GWO Refresher Package) or individually. 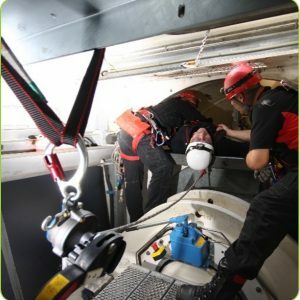 To be able to sit these courses you must have an in-date GWO working at height / GWO first aid and GWO manual handling certificate. 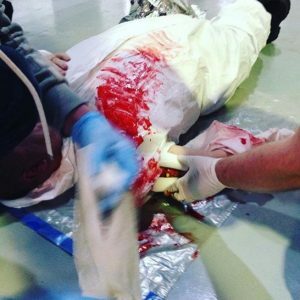 The new GWO Enhanced First Aid courses were released on the 1st October 2018, brought in to raise the skill level of those working on remote onshore / offshore wind Turbines. 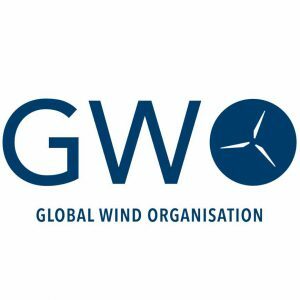 The Global Wind Organisation is an association of Wind Turbine owners and manufacturers with the aim of supporting an injury-free work environment in the wind industry. 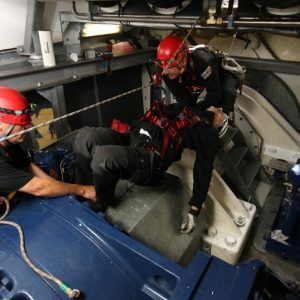 In response to the demand for recognisable Basic Safety Training (BST) in the industry, the members of the GWO have developed a safety standard. The standard ensures that the work of any Certified Training Provider is competent and proficient. 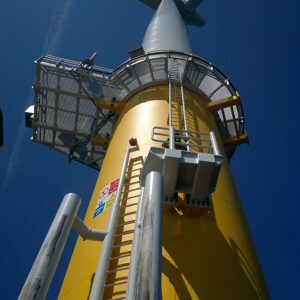 The objective of GWO is to enable a common, industry-wide work practice that aims to reduce any safety and health issues for personnel working on a site. 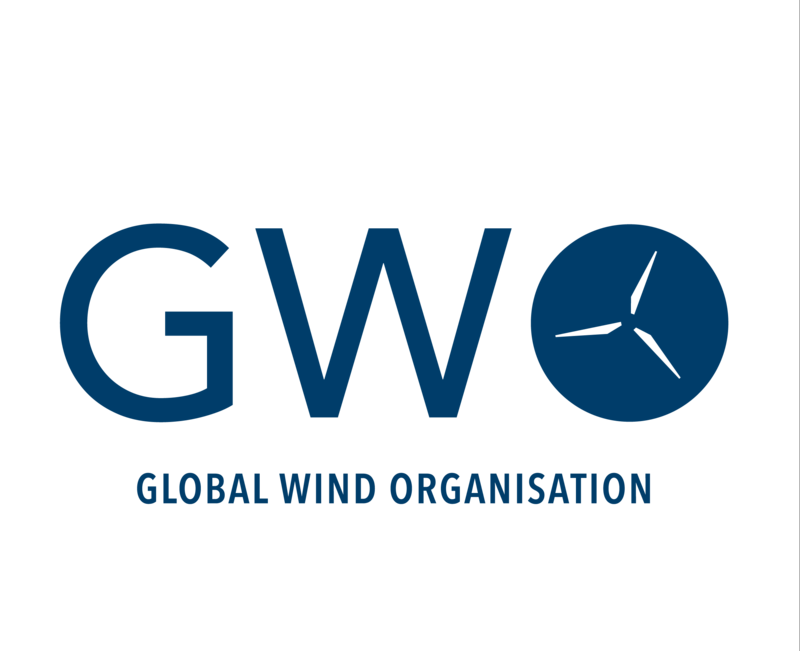 Any holder of a GWO certificate is considered competent and knowledgeable within Basic Safety in the wind industry.